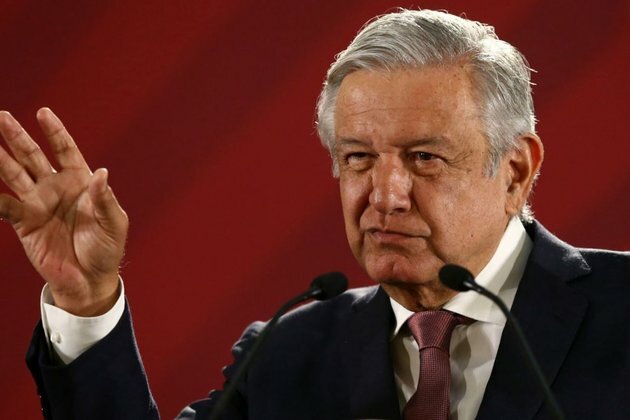 MEXICO CITY - Mexican President Andres Manuel Lopez Obrador said on Monday he will create a 'Robin Hood' institute to return to the people the ill-gotten wealth seized from corrupt politicians and gangsters. His administration is drawing up a bill to create an independent 'Robin Hood' institute 'against the corrupt' that would put confiscated goods such as real estate, jewelry and cars into the public's hands, the president told reporters. 'Let's quickly return everything to the people that's been stolen,' he said at his regular morning news conference.